A map of District 1. All residents in this area that are members of Mountain Parks Electric are eligible to vote. By mail: Return the ballot you received in the mail to Mountain Parks Electric by April 26. In-person: Drop off ballots in-person at Mountain Parks Electric, 321 West Agate Ave, Granby by April 26. 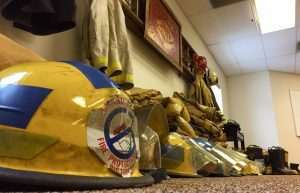 Or you can attend the May 11 meeting at Mountain Parks Electric. Registration opens at 8 a.m. and closes at 9:25 a.m.
*If you haven't received your ballot by the first week of April, contact member services at 970-887-3378 or CustomerService@mpei.com. 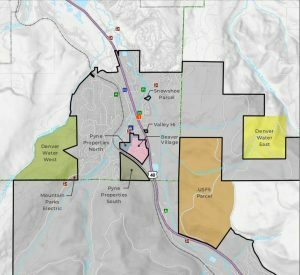 Two candidates are running to represent portions of Fraser, Winter Park and Tabernash on the Mountain Parks Electric Board of Directors, which governs Grand County’s only electric cooperative. This year’s election is for the representative of District 1, which consists of most of the east side of Highway 40 in Fraser and some parts of Winter Park, including the Winter Park Ranch, Rendezvous and Hi Country Haus neighborhoods. The 2,800 Mountain Parks Electric members that live in District 1 will elect either incumbent Peggy Smith or challenger Kristen Taddonio to a four year term. 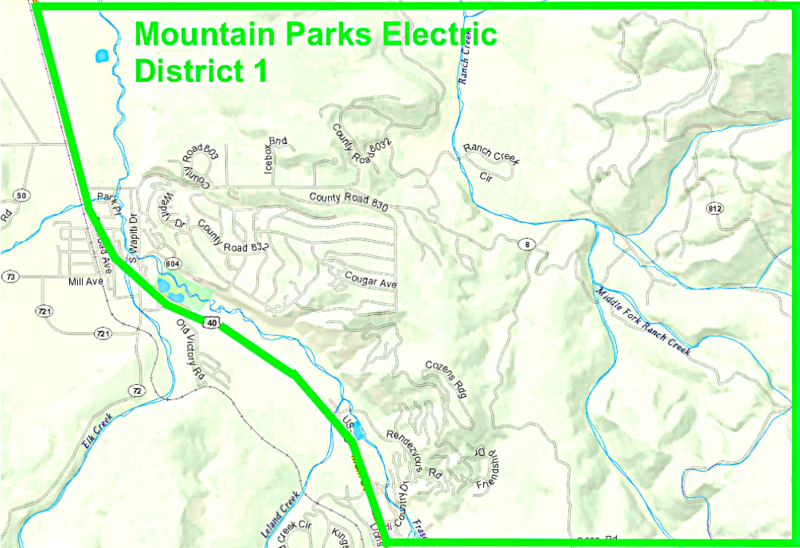 Mountain Parks Electric has mailed out ballots to any member living in District 1, which they can use to vote until April 26. Members can also vote in-person at 8 a.m. May 11 at the Board of Directors meeting. The Board of Directors consists of 7 members representing the various geographical areas the coop serves. Their duties include a monthly meeting with staff updates on work and projects, making decisions around rates and budgets and working with the coop’s various regional partners. 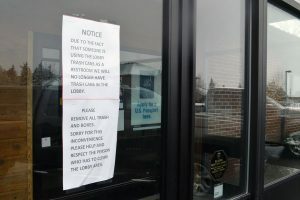 Tom Sifers, general manager for Mountain Parks Electric, said it’s important for members to vote because elections are a key element to the coop system. Peggy Smith, who has been on the Mountain Parks Electric Board of Directors for three years, is running to keep her seat at the table. In her three years on the Board of Directors, incumbent Peggy Smith has been involved in conversations about expanding renewable energy, reducing greenhouse emissions, making energy more affordable and developing high-speed internet. 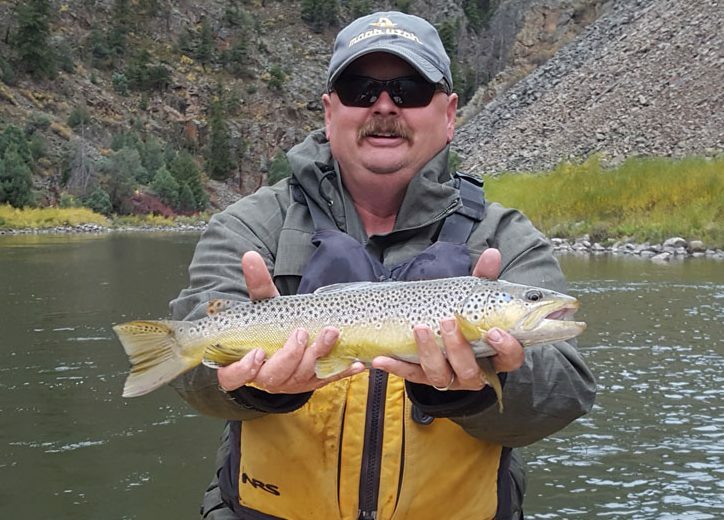 Previously, Smith, who has lived in Grand County for 20 years, was the Mayor of Fraser and held seats on town committees, as well as worked for the Winter Park Resort Competition Center and Real Estate of Winter Park. 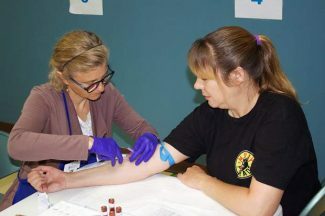 She currently sits on the boards of the Winter Park Chamber of Commerce, the Winter Park Ski Education Foundation and the Winter Park Fraser Valley Rotary. 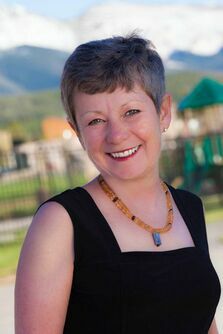 “I believe my background as a community leader and my professional experience have enabled me to effectively represent the membership in the Fraser Valley on Mountain Parks Electric Board,” she writes on her campaign website. Kristen Taddonio, a Fraser resident, is the challenger running for the District 1 seat of the Mountain Parks Electric Board of Directors. While challenger Kristen Taddonio would be new to the Board of Directors, she’s familiar with the energy industry. Taddonio previously worked for Energy Star and at the U.S. Department of Energy, where she researched and developed energy efficiency technology. According to Taddonio’s campaign website, she hopes to become a Mountain Parks Electric Director because she values the coop-style organization and hopes to use her experience to pursue renewable energy and energy-efficient opportunities. 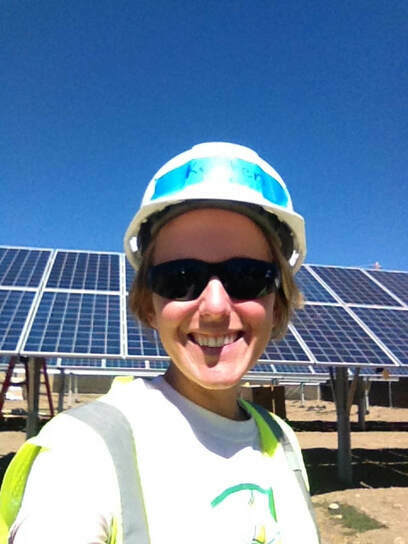 Since she moved to Fraser in 2015, Taddonio has also served on the Mountain Parks Electric Green Power Advisory Committee and volunteers for Grid Alternatives, where she helps install solar panels for military veterans and low-income families.